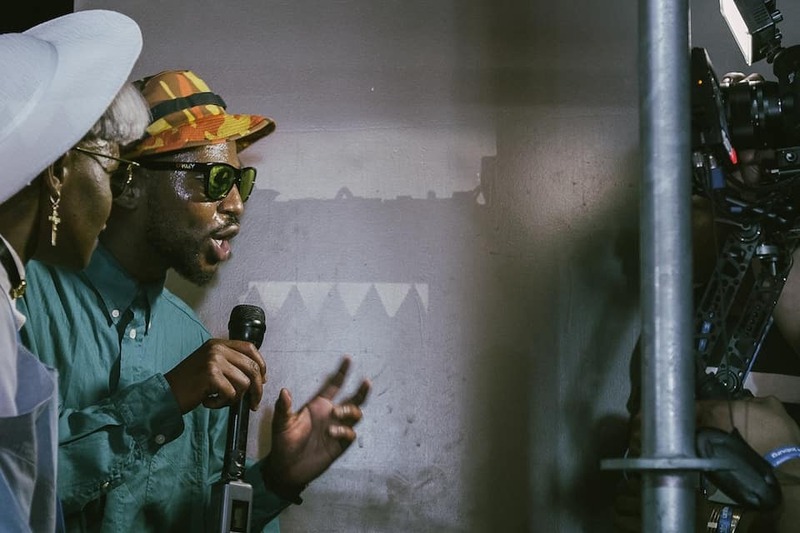 Johannesburg’s multi-talented artist Smiso Zwane — aka OkMalumKoolKat — speaks out. 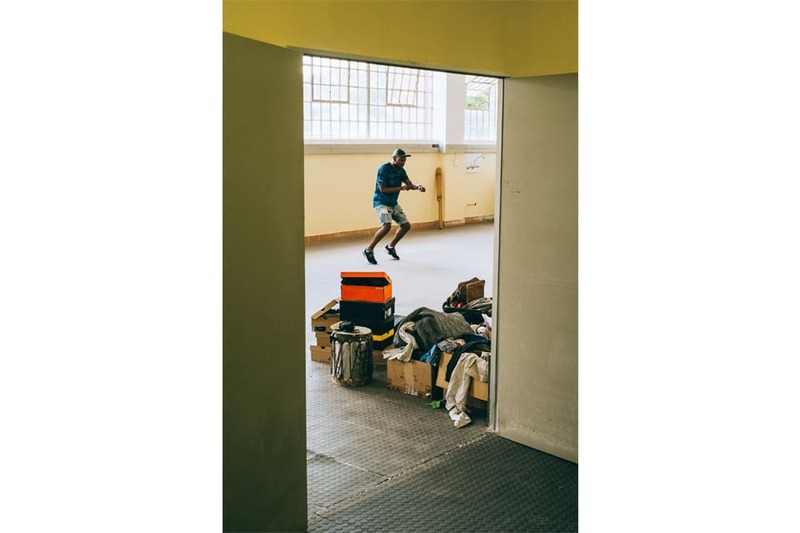 Presented by Sprite and FADER, Obey You Collective: South Africa is a series devoted to showcasing artists, trail-blazers, and bright young talents from South Africa. 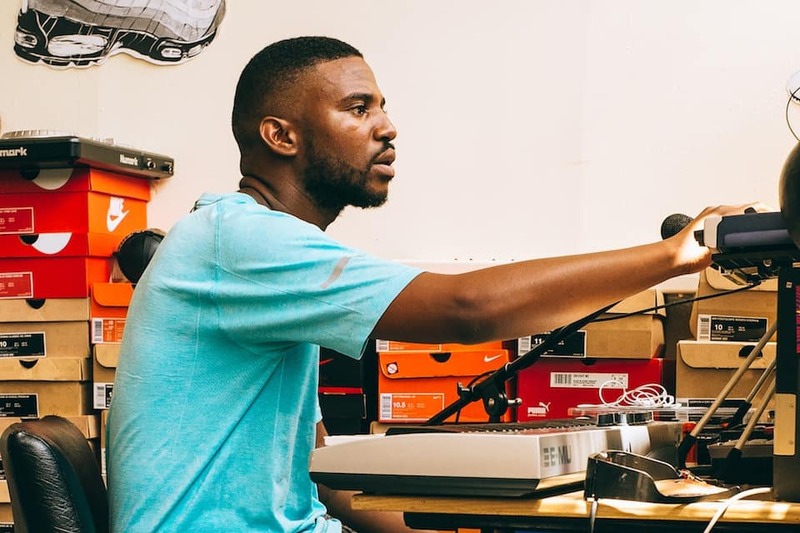 For this installment, we spoke with multi-talented Johannesburg artist Smiso Zwane, also-known-as OkMalumKoolKat. Smiso Zwane has a lot of alter egos. You kind of have to when you're a songwriter, rapper, DJ, producer, designer, friend, father, and one-half of the electro-rap duo Dirty Paraffin. 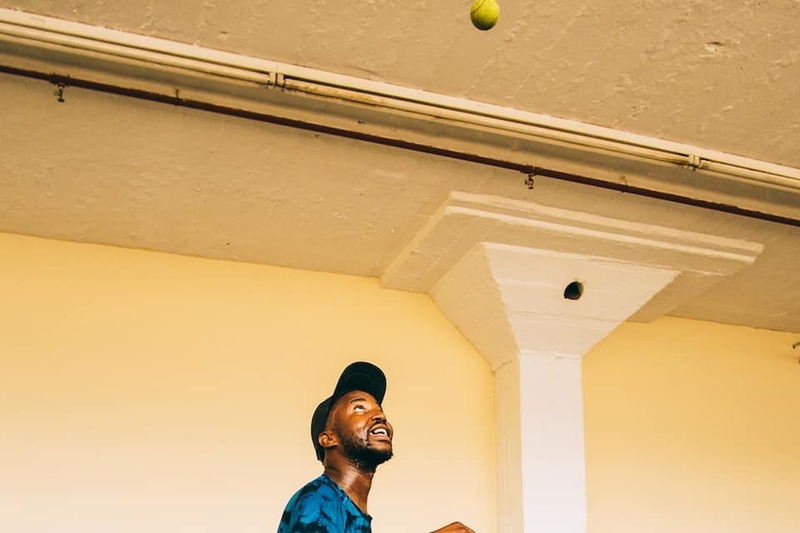 His primary moniker is OkMalumKoolKat, a name that when pronounced correctly (okay-mah-loom-cool-cat), rolls off the tongue with a consonant rhythm that's sort of musical in and of itself. 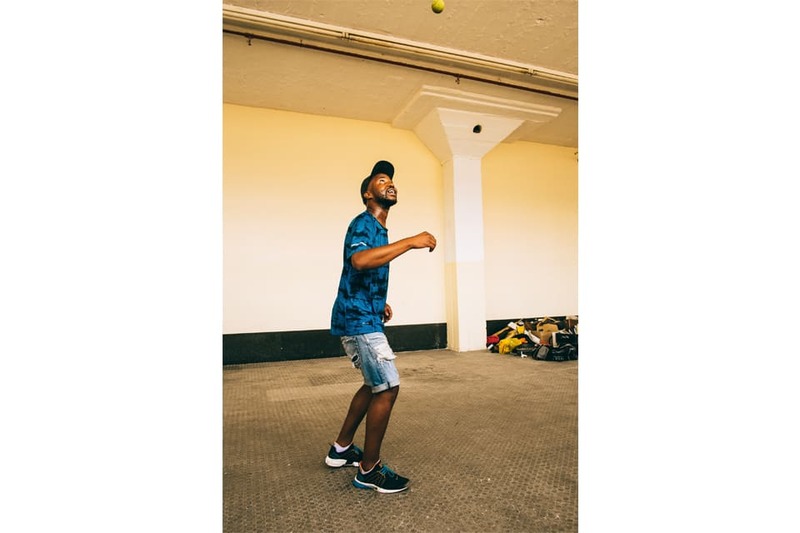 Whether he's performing with his Boyzn Bucks crew, making tongue-in-cheek party anthems with his Dirty Paraffin co-schemer Dokta SpiZee, guesting on homegrown bangers, or working on his solo material, OkMalumKoolKat consistently creates music that'll make you want to turn up. 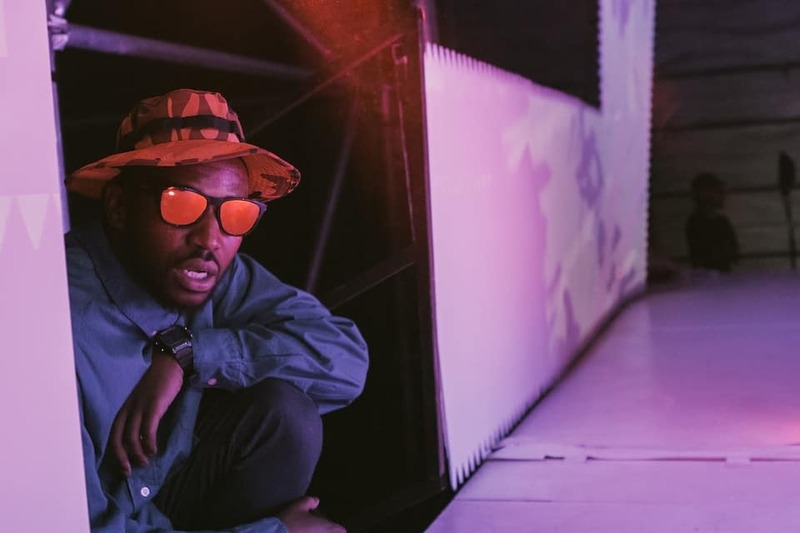 I interviewed the busy emcee (who's also homies with Spoek Mathambo) about growing up in Durban, sampling Kraftwerk, and chasing after dreams in the big city. 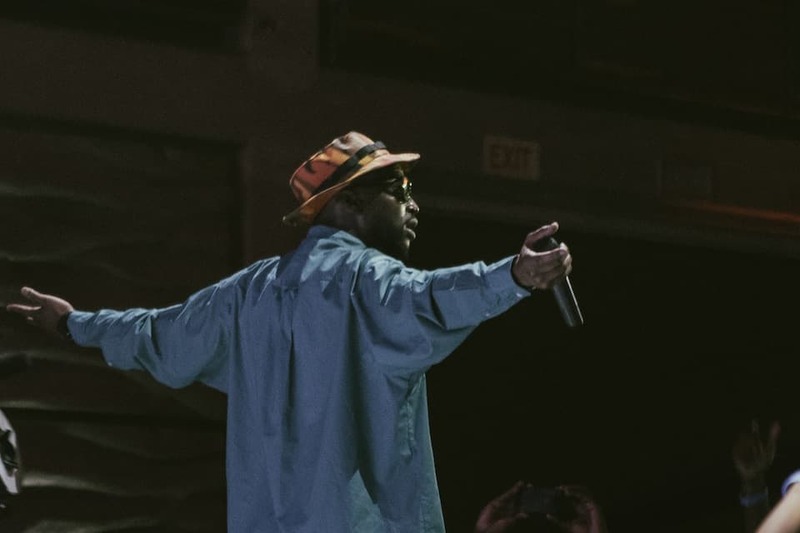 Check back next week for the premiere of a brand-new OkMalumKoolKat song that he made exclusively for the Obey You Collective: South Africa series. 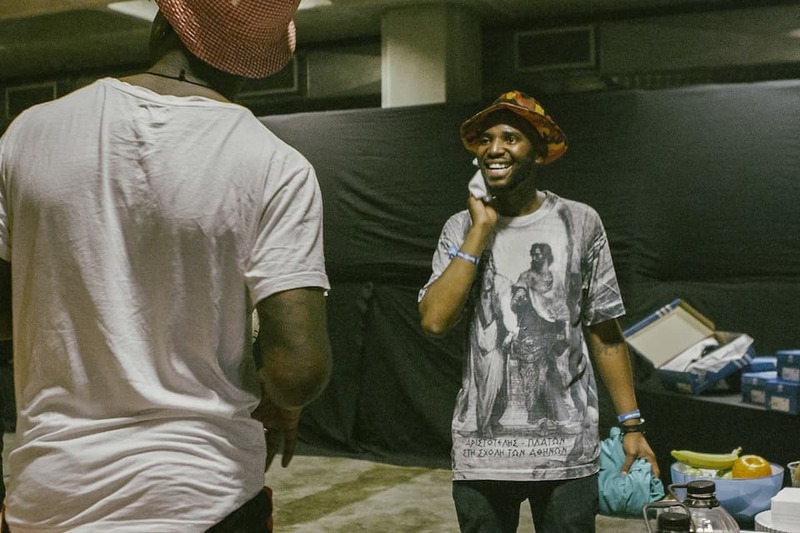 What’s the Jo’burg music scene like? It’s exciting right now. I’m on a couple of remixes and they’re blowing up everywhere. 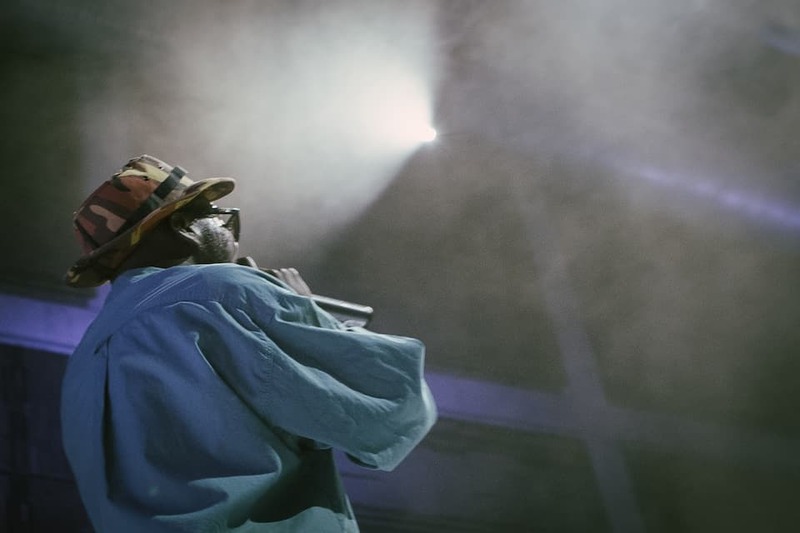 I rap too, so I get tangled up in hip-hop. A lot of people are working and the scene is starting to be taken seriously. There’s a lot more exciting characters, like myself, and people are feeling like it’s more relevant now. It’s progressing and people are excited about it. Do you often meld traditional African music with more contemporary Western sounds? I’m down with that; I’ve been doing it for a while. 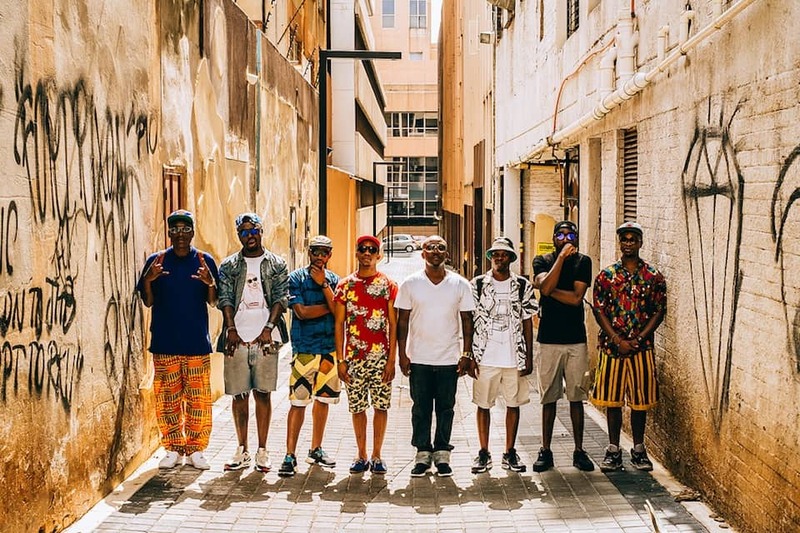 It’s quite a complex thing — a lot of kids that are making electronic music from here are more attracted to that than roots music or “world music.” I’m more interested in the contemporary electronic stuff that’s coming out of South Africa and Africa, that’s maybe not boxed in as African music. I like finding new sounds that you haven’t heard. How did you get into making music? I used to work two jobs when I came to Jo’burg. All my off days— there would just be random days — my friends wouldn’t be around. Then I started listening to a lot of DJ Shadow and Ladysmith Black Mambazo, South African old stuff. Then I started writing. I’ve always been interested in music, but I started writing proper songs in 2007 or 2008. I wrote in high school, but I never made songs. I used to write stuff that could be considered poetry that I never showed to anyone. 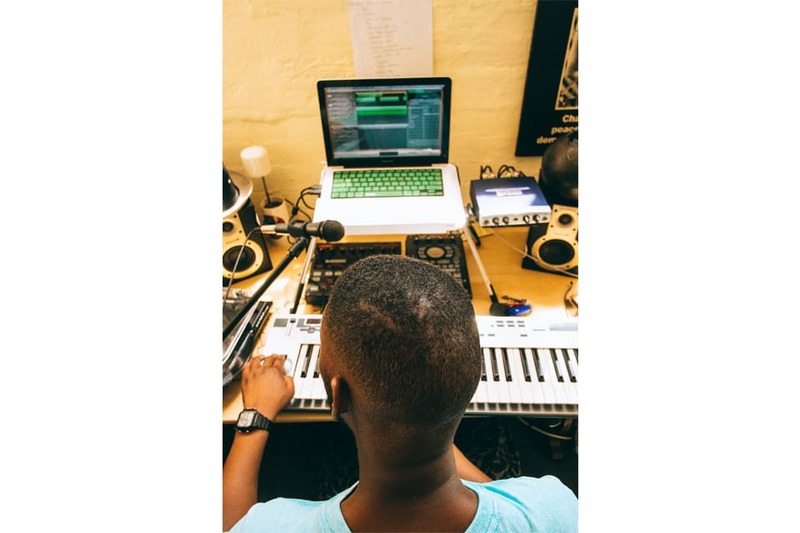 The first song I wrote was a track for the character OkMalumKoolKat, basically introducing myself. Then I wrote a track called "Big Bootyholic" over the song “Trans-Europe Express” by Kraftwerk. J.Dilla also did one called “Big Booty Express” — so I kind of wrote a tribute track to that. This is like ‘07 or ‘08 — I was 24. I started taking it seriously from there. Where did you grow up? I grew up in Durban. It's a coastal city, a lot more steady than Johannesburg. It’s a small town with quite a rich culture and environment. It was quite a cool place to grow up in. 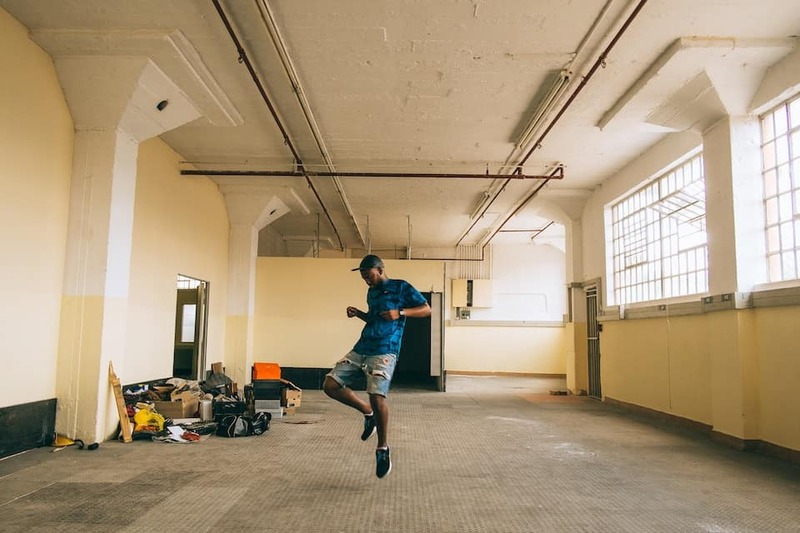 There’s a great music scene coming out of there, a great dance scene. Ever since I grew up there, the creative vibe has always been on high. But it’s a small city, so a lot of the culture stuff is coming really slow to everyone else in the world. "No day is actually the same. It’s never Groundhog Day"
What brought you to Jo’burg? Looking for gold. Big city dreams, man. 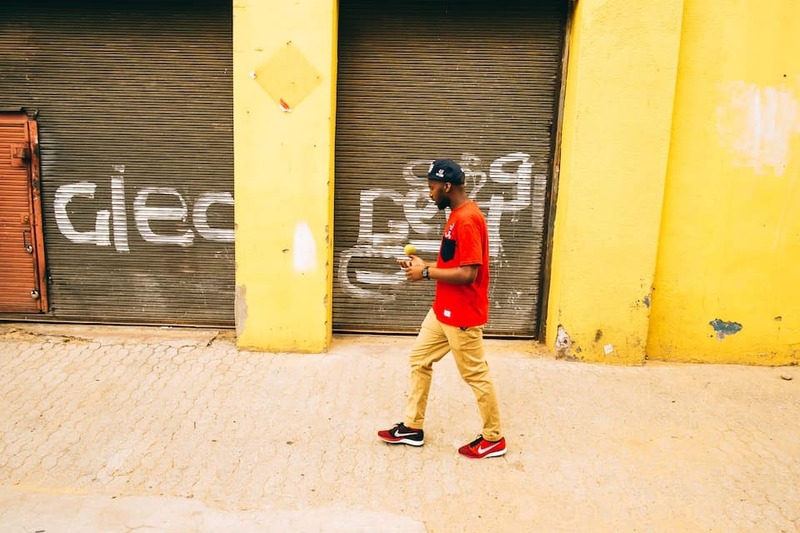 I was already doing communications, visual arts, and marketing stuff, so Jo’burg felt like the right way — the best way. A lot of my mates actually came up. We turn up on weekends hard. We’re working and we’re partying, we’re working together and we’re working on our own. Most of my Jo’burg friends, we meet up almost every day. It’s a big city, so you take your three days of the week focusing on your own missions, then you meet up with people on the weekend. It’s a very fast-paced lifestyle. 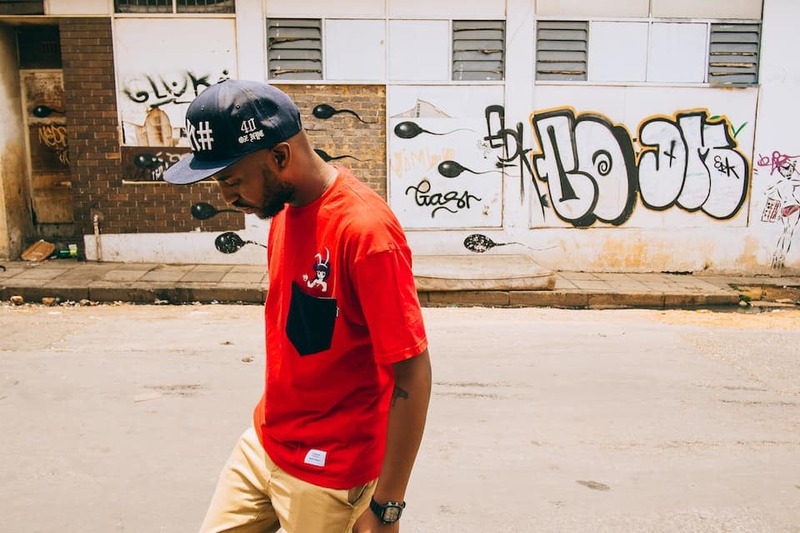 What’s it like being a young, creative person in South Africa right now? It’s cool seeing the transformation from what it was to what it is now. Where we’re sitting, in terms of the era, we’ve got power because we’ve got these tools; it’s a great feeling. 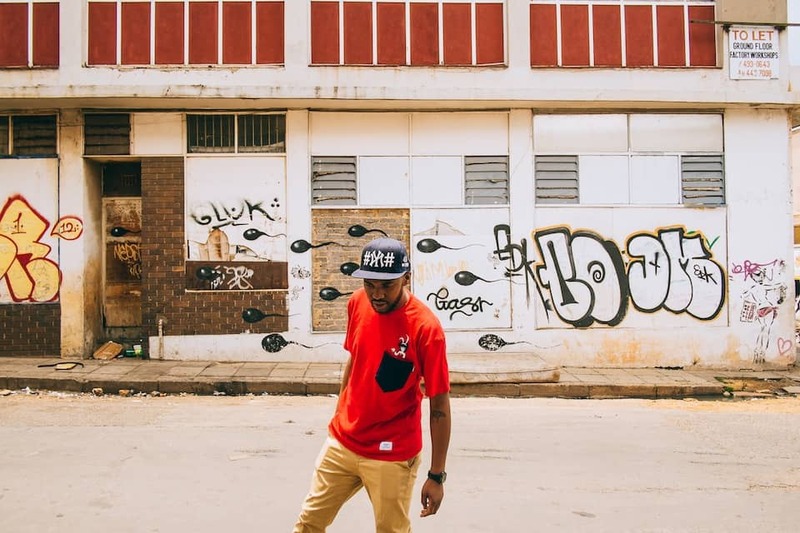 People relate to our creative ideas, and not just here in South Africa — people outside are understanding more about South Africa through our gospel. Are you perpetually busy? Super busy. I’ve got these two remixes that I’m pushing, I’m playing a show tomorrow as Dirty Paraffin, and then I’m playing another show on Thursday night. I’m throwing my first DJ party at this club downtown, in Braamfontein, and I’m playing a show before I go to that party, and then next week is similar vibes. No day is actually the same. It’s never Groundhog Day. Then there's the time you’ve got to make for the fam, the girlfriend. I’ve got a son — he’s five — so I’ve always got to make time for that. Tell me about your electronic group, Dirty Paraffin. It’s a duo —it’s me and Dokta SpiZee. He does the music production mainly. I mainly do the writing of the songs. We design also; we’re working on this font write now. We’re working on an album. We’ve dropped a mixtape back in ‘09 called The Greatest Hits Vol. 1. We’ve got a six-track EP that’s out online. 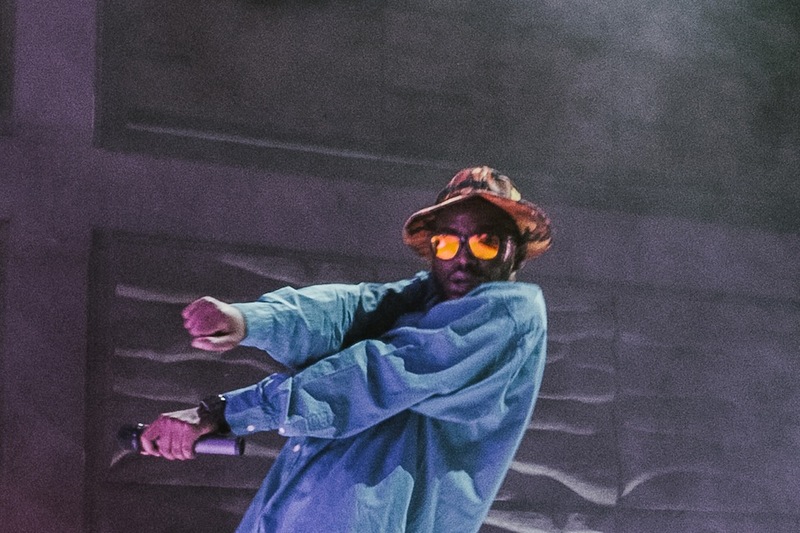 We’re just pushing videos and pushing remixes. I’ve got a bunch of side-projects that I do, and Dokta SpiZe’s also got a bunch of other art projects that he does. But whenever we have time, we’ll come up with something dope. We get each other, that’s why it’s lasted so long. Do you play a lot of DJ sets? I’ve got this other character called DJ Zharp Zharp. 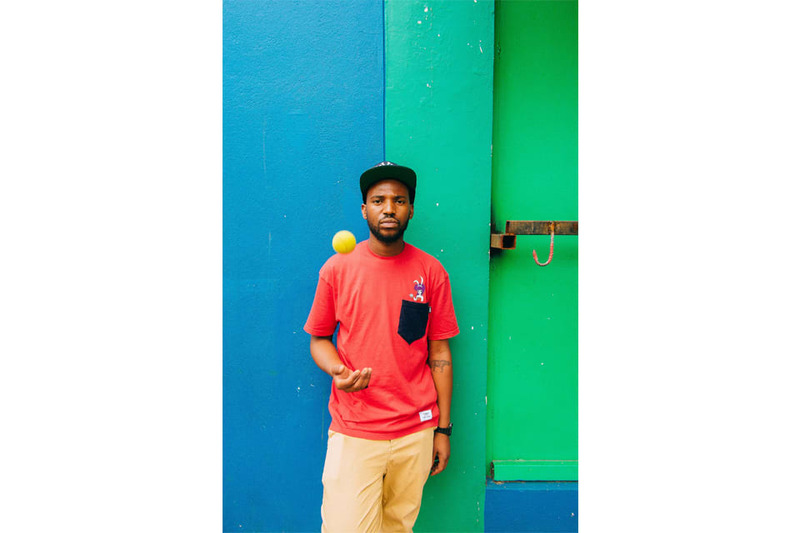 I play a lot of my own stuff and I play a lot of stuff from Durban. I just play my friends stuff and stuff that I like; I’m that selfish DJ— but people like it. Zharp Zharp? It means “cool cool,” like, everything’s cool, everything fine. I’ve got a bunch of nicknames, but that would take another hour.